There are no tickets left for tonight! 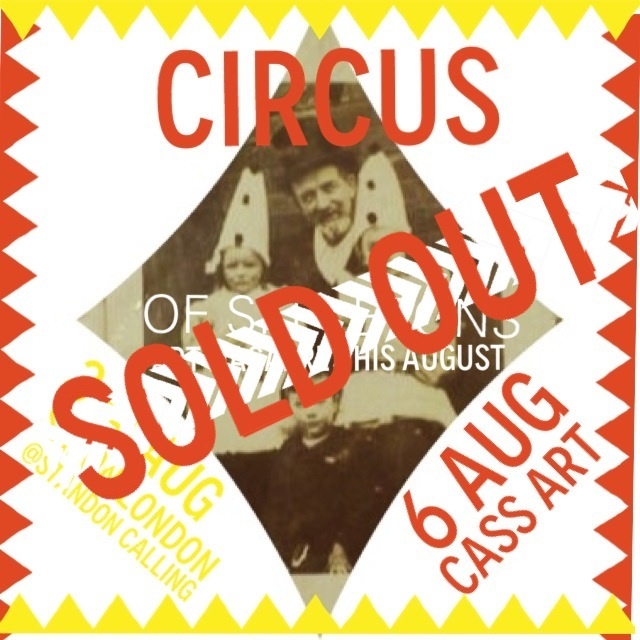 We can’t wait to welcome you to our Big Top and share the Circus of Skeletons and Suitcase Menagerie with you. Didn’t get tickets in time? Come to Barts Pathology museum on Sat 24 August! 50% of tickets already sold…it’ll be a super special one. News of September event dates coming soon….